Similar to the Norway rat, roof rats can transmit a number of diseases to humans. Hazardous diseases include murine typhus, leptospirosis, salmonella and rat-bite fever. Roof rats are also capable of transmitting diseases to pets. Smaller, sleeker and slimmer than the Norway rat, roof rats nest in high areas such trees, tall shrubs, or high vegetation such as ivy. As such, they are excellent climbers and can enter into properties through running along tree branches, cables or wires. Roof rats weigh about 226-340 gr. They can grow to between 35-45 cm total length including tail. They have grey smooth fur on their bodies and off-white underbellies. Roof rats have a long hairless tail and unlike Norway rats, their tails are longer than their heads and bodies combined. Smaller, sleeker and slimmer than the Norway rat. Roof rats nest in high areas such trees, tall shrubs, or high vegetation such as ivy. In homes and buildings, they take up residence in attics, walls, ceilings, and upper cabinets. A female roof rat can breed year-round, and in a single year she can breed as many as 40 young. Rodent litters average 6 to 8 rats in size. Their life span is about one year. 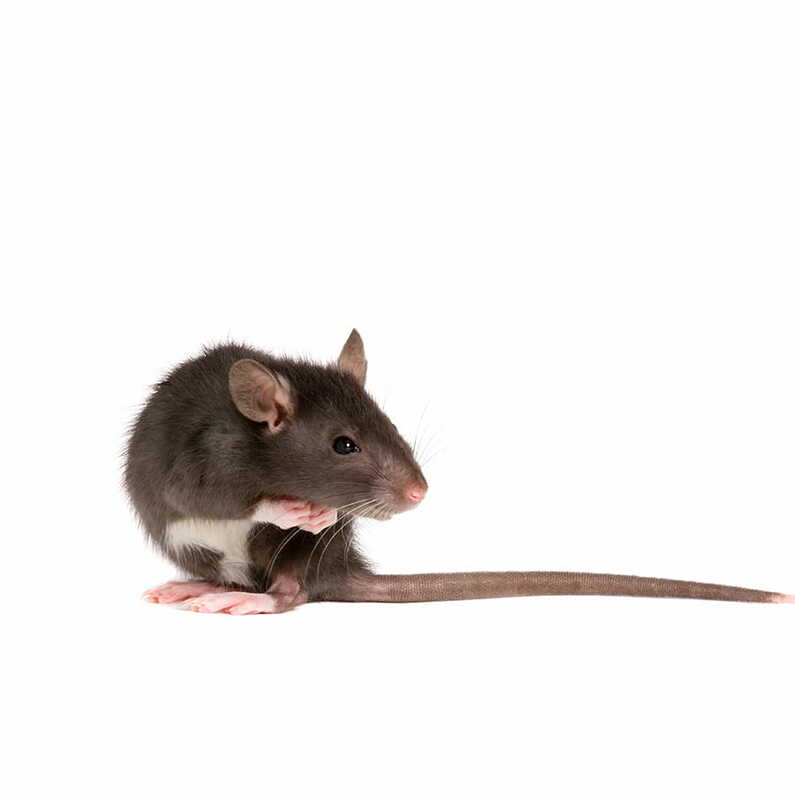 What are signs of a Roof Rat infestation? 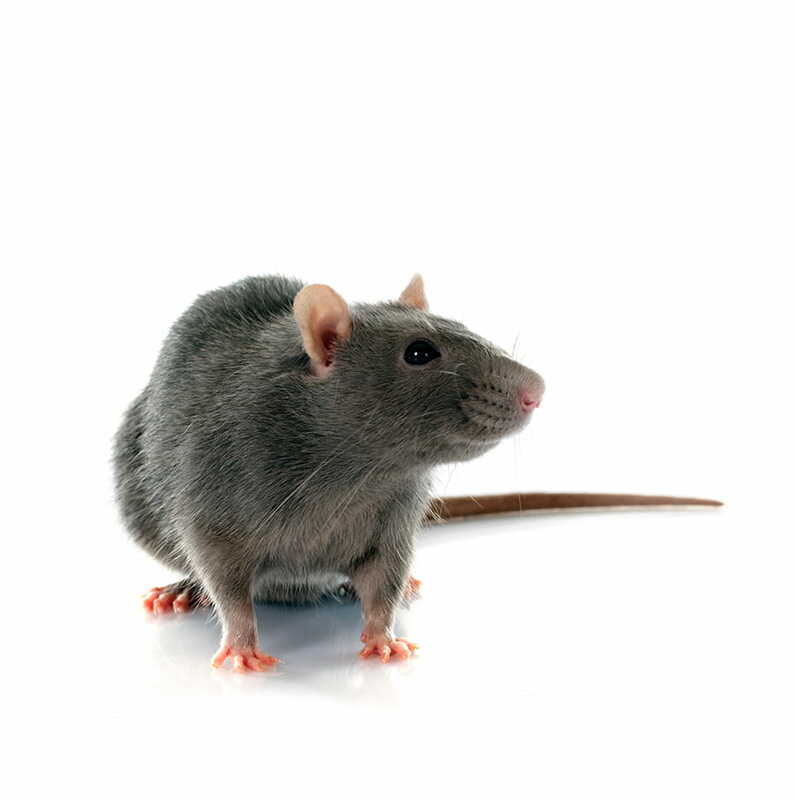 Common signs that there are roof rats in your property include: visual sightings, rat droppings, noise in your ceilings or attic walls, gnawing sounds and damage to plastics and electrical wires. Are Roof Rats hazardous to humans? Can Roof Rats damage my property? Roof rats can do the same type of damage that Norway rats can. Roof rats can tear up insulation for nesting or gnaw on electrical wiring. How can I prevent a Roof Rat infestation? To prevent roof rats from entering into your property, eliminate vines growing on buildings, overhanging tree limbs and long branches leading to upper windows. Seal all gaps, cracks or holes with concrete mortar, steel wool or metal flashing. You can also attach rat guards to electrical wires and cables. What can I do to eliminate a Roof Rat infestation? 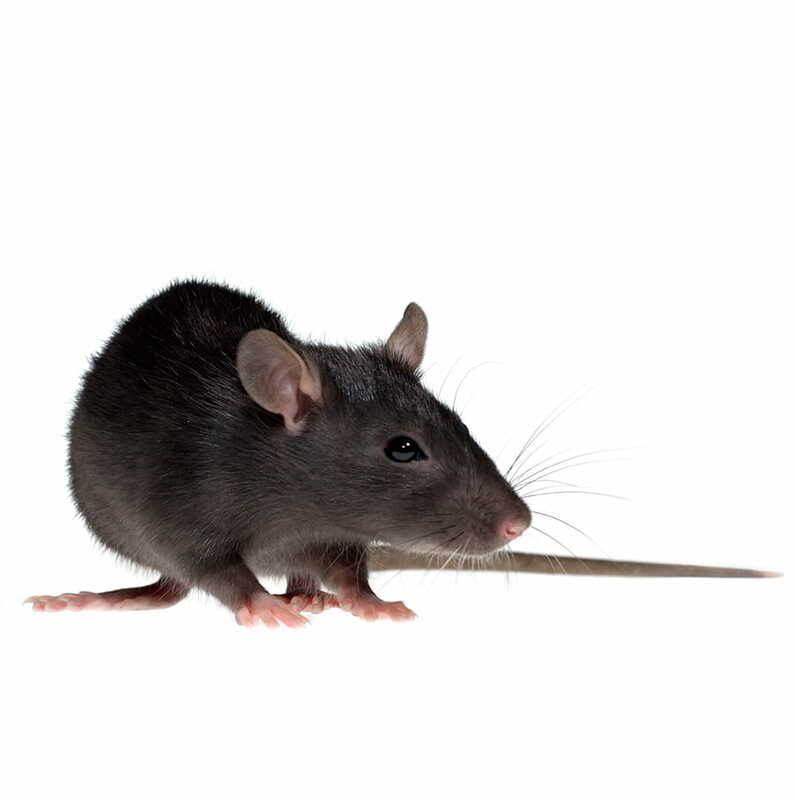 Your local Abell Pest Control office has products developed for the control of pests such as the roof rat. Depending on the severity of the infestation, a single control measure may not be effective, and an Integrated Program conducted by an Abell service technician will be required.